A 21-year-old woman from Essex has been banned from keeping animals for five years after abandoning her cat and kittens. Lisa Tebbs (DoB: ​29/08/94) of Bourne Court, Colchester, appeared at Colchester Magistrates’ Court on Tuesday (10 May) where she pleaded guilty to two offences under section 9 of the Animal Welfare Act 2006. 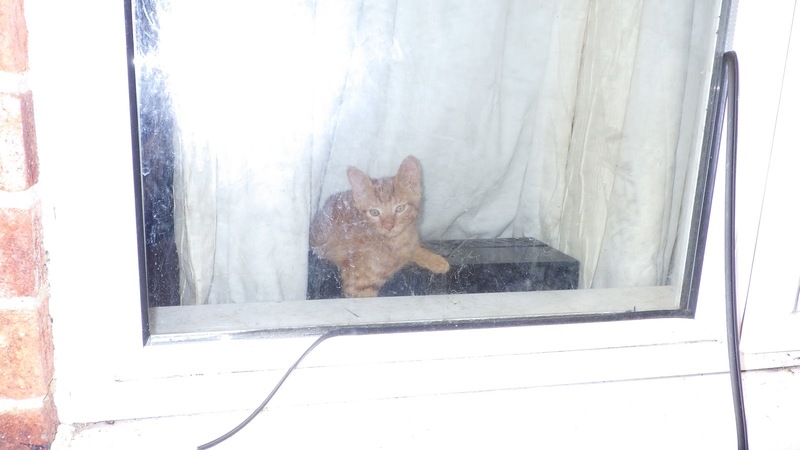 The RSPCA were called to an address in Mandeville Road, Marks Tey, on 10 August last year by a concerned member of the public reporting that a number of cats had been left home alone at the address (pictured above). 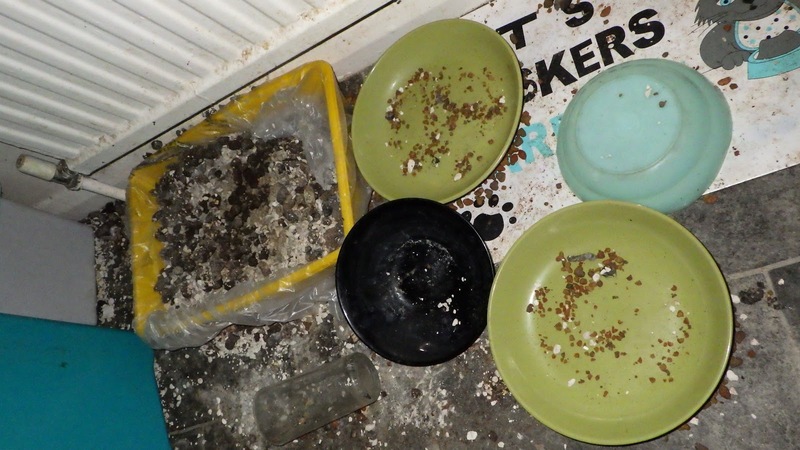 Inspectors attended and put down food for the cats, some of which were eating rubbish, and also placed seals on the doors. Officers returned each day to check on the condition of the cats and to see if anyone had returned to the property. No one had returned by 14 August so the cats – one adult and four kittens – were seized by police and placed under the RSPCA’s care. The owner did not return for a further five days following removal of the animals showing that, had the cats not been removed, they would have been unattended for over a week. Tebbs was summonsed to court to face two offences: one of failing to provide an adequate diet or access to water; and one of failing to provide a suitable environment. A third offence of failing to meet their need for adequate care and supervision was not proceeded with in light of the guilty pleas. Inspector Caroline Richardson, who investigated, said: “It is completely unacceptable to leave any pet for this length of time without the proper care they require. “These poor cats were left to fend for themselves, living in their own filth (pictured right), and with no food and no access to water. “I believe mum had been squeezing out through a high window, that the kittens couldn’t reach, and bringing home dead birds for her babies to eat. The property was covered in feathers when we went in. “The kittens could have died if they hadn’t have had such a great mum. Tebbs was sentenced to 150 hours of unpaid work and was ordered to pay £250 in court costs and a £60 victim surcharge. She was also disqualified from keeping all animals for five years and cannot appeal the ban for at least three years. The cats were all successfully rehomed by the RSPCA.